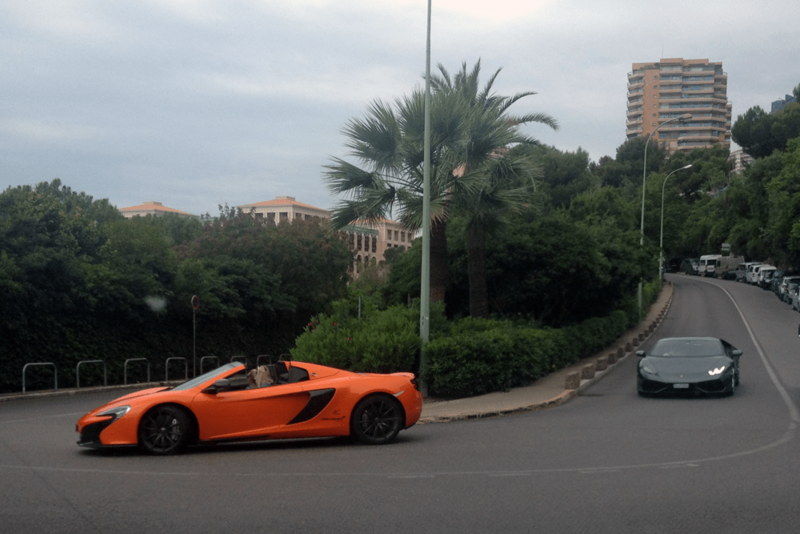 In our series of car cultures around the world/international street scenes we move from the car culture in Morocco to that of Monaco, the wealthy principality on the other side of the Mediterranean, the contrast couldn’t be bigger. Whereas the streets of Morocco are filled with cheap and practical transportation, sometimes decades old, living a tough but grateful life as daily workhorses, the cars in Monaco serve a much different purpose. The densely populated city-state which is enclosed by France and the Mediterranean Sea covers only 2 square kilometers (0.78 sq. Mi) and is built on a hillside. That means it doesn’t really make sense for its inhabitants to drive supercars, hypercars and top-of-the-line sports versions of regular cars, but that’s exactly what they’re doing.